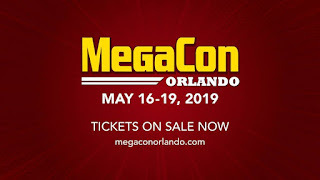 MEGACON™, the Southeast’s largest fan convention returns to the Orange County Convention Center Thursday, May 16 through Sunday, May 19, 2019 and launches the MEGACON Express. 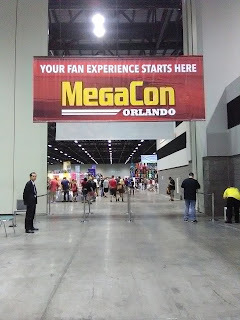 The MEGACON Express is an air-conditioned motor coach with a daily schedule between Tampa and Orlando. Providing fans a seamless way to travel to the convention, tickets will be sold as one-way rides to easily customize trips for either a day or weekend spent in Orlando. 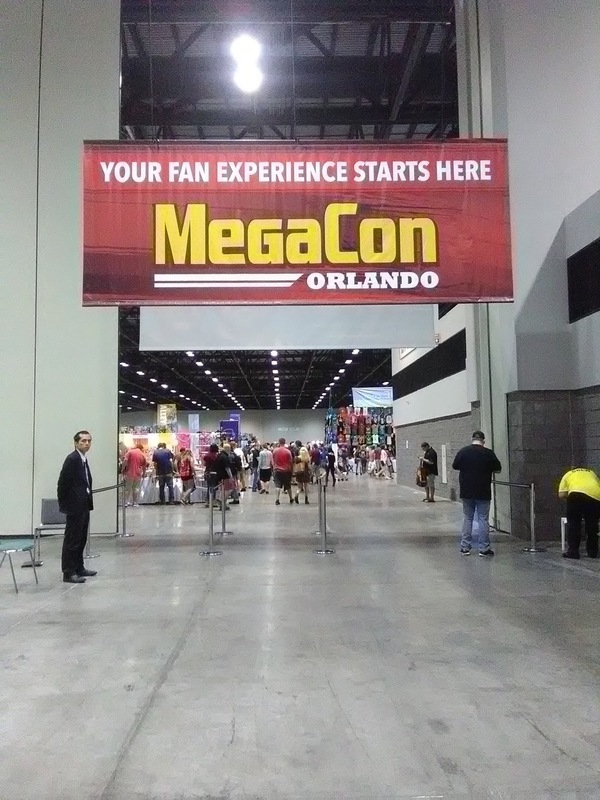 The MEGACON Express will pick up at the Tampa Convention Center with a drop-off location at the Orange County Convention Center in Orlando along with additional stops to the Hilton Orlando, Hyatt Regency Orlando, Rosen Centre, Rosen Plaza and Rosen Inn for those staying overnight. 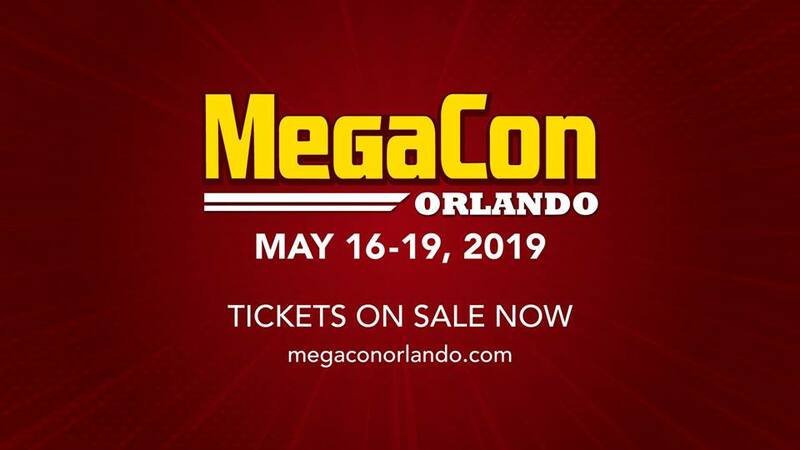 MEGACON™, the Southeast’s largest fan convention returns to the Orange County Convention Center Thursday, May 16 through Sunday, May 19, 2019. 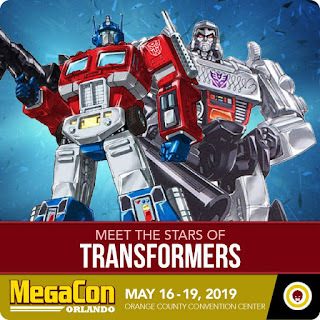 Adding to the rare reunions and exciting celebrity appearances set this year, fans will now have the opportunity to geek out with Transformers voice actors Peter Cullen (Optimus Prime) and Frank Welker (Megatron) on Thursday, May 16 and Friday, May 17 (see schedule below). Imagine having a personalized voice recording from the man behind Optimus Prime or Megatron! The Transformers Experience special packages includes choices of selfies, personalized voice recordings, signed posters, autographs and more! There is also a Q&A with Peter Cullen and Frank Welker as part of the regular programming schedule included with the MEGACON Orlando ticket. 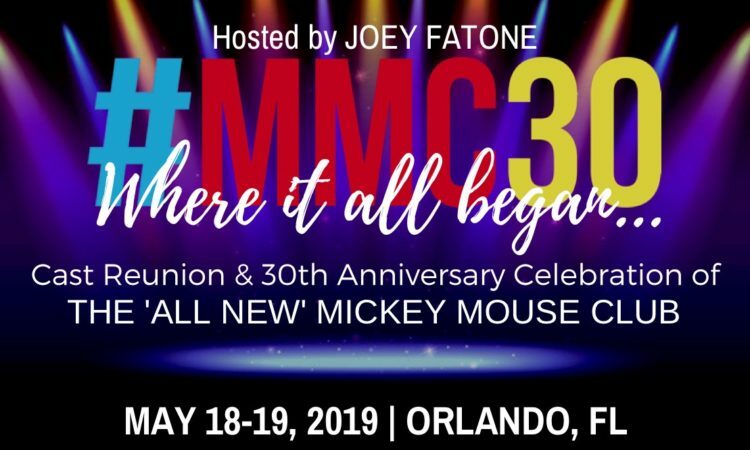 Other celebrity guests slated to appear include David Harbour (Hellboy, Stranger Things), Sean Astin (Goonies, Lord of the Rings), Mike Colter (Luke Cage), Mark Sheppard (Supernatural), Lana Parrilla (Once Upon a Time), Stephen Amell (Arrow Star), Kiefer Sutherland (The Lost Boys, Designated Survivor, 24), Tyler Hoechlin (SuperGirl, Teen Wolf) and rare reunions from the Back To The Future, Boys Meet World, Smallville, The Lost Boys and The Goonies. 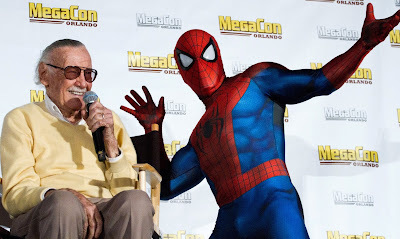 For more information on the guest lineup, visit: www.megaconorlando.com/guests. For more information about packages and pricing, visit: www.megaconorlando.com/tickets. 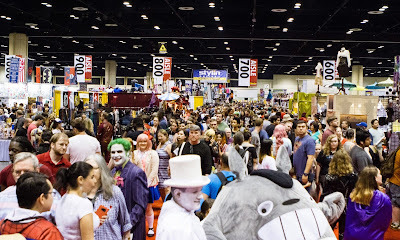 FAN EXPO HQ is one of the largest entertainment convention groups in in the world. 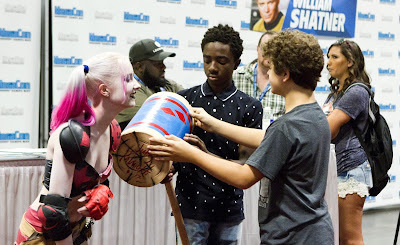 Collectively, it hosts more than 500,000 fans annually at FAN EXPO Boston, Calgary Comic and Entertainment Expo, FAN EXPO Canada, FAN EXPO Dallas, FAN EXPO Vancouver, MEGACON Orlando, Toronto Comicon, and Dallas Fan Days. MEGACON™, the Southeast’s largest fan convention with shows in both Orlando and Tampa Bay, announces a partnership with Madame Tussauds Orlando for an exclusive first-look of the attraction’s newest exhibit, Justice League™: A Call for Heroes. 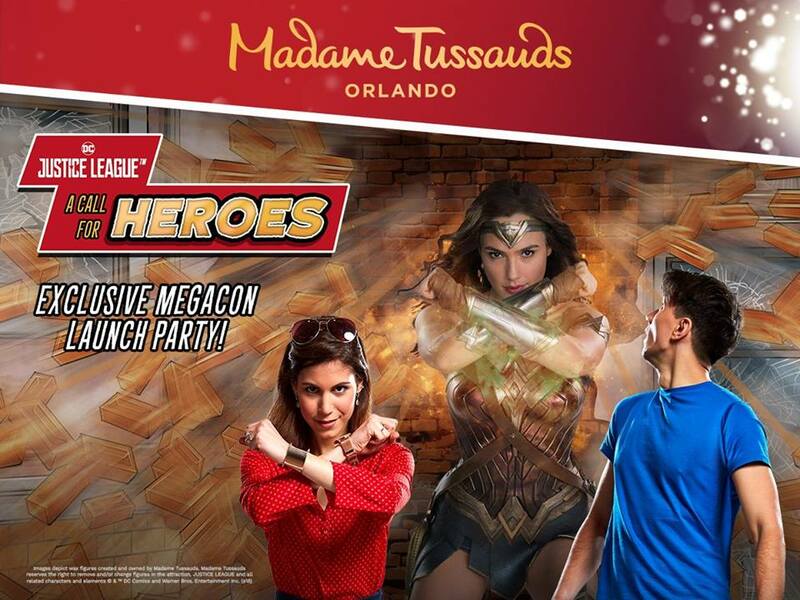 Fans will unite at MEGACON Orlando for a sneak peek of the brand new Wonder Woman™ wax figure taking place at 2 p.m. at the Orange County Convention Center. 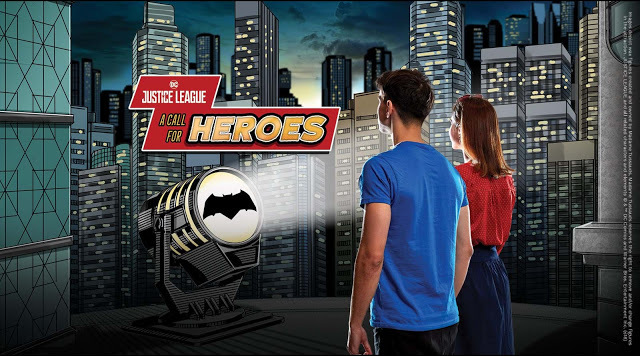 Wonder Woman will then be whisked away for an after-hours MEGACON-exclusive event happening at Madame Tussauds Orlando featuring the official opening of The Justice League: A Call for Heroes where fans can battle alongside the new Batman™ and Superman™ as well! 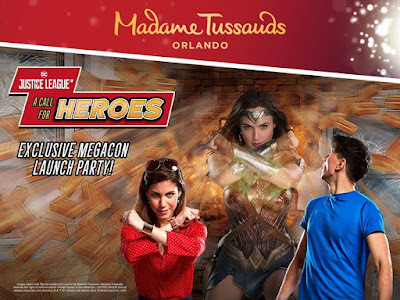 This private event also includes admission for one ride on the Coca-Cola Orlando Eye and entry to MEGACON Orlando’s Cosplay Kick-Off Party happening next door at Sugar Factory Orlando. 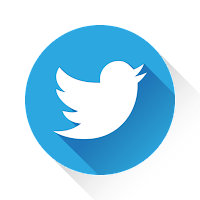 Orlando, FL – August 7, 2017 – MegaCon™, the Southeast’s largest fan conventions with shows in both Orlando and Tampa Bay, is proud to announce their Love is Love events during MegaCon Orlando 2017 raised $18,405.21. 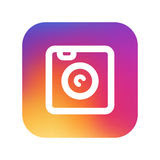 The proceeds raised have been donated to Equality Florida, Florida’s civil rights organization dedicated to securing full equality for Florida’s lesbian, gay, bisexual, and transgender (LGBT) community. MegaCon Orlando came together with Marc Andreyko’s (DC Comics) Love is Love project to host a weekend of programming to honor the victims of the Pulse nightclub massacre during MegaCon Orlando in May at the Orange County Convention Center. 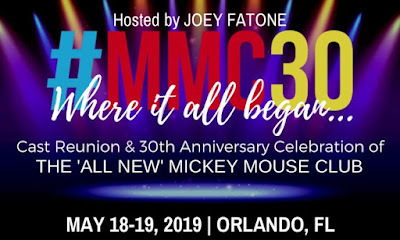 The weekend began with a cocktail reception and book signing on Friday, May 26, which brought together some of the comic industry’s top talent including George Perez, Tom King, Scott Snyder, Gail Simone, Cat Staggs and Dan Didio, as well as Love is Love project creator Marc Andreyko. 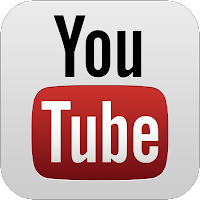 The programming ran throughout the weekend leading up to a live art auction on Saturday, May 27. 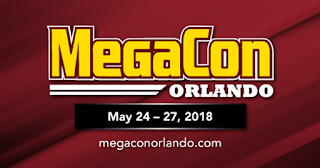 MegaCon™, the Southeast’s largest fan conventions with shows in both Orlando and Tampa Bay, has come together with Marc Andreyko’s (DC Comics) Love is Love project to host a weekend of programming to honor the victims of the Pulse nightclub massacre during MegaCon Orlando, May 25-28, 2017 at the Orange County Convention Center. 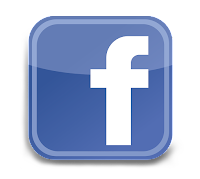 The proceeds will benefit Equality Florida, Florida’s civil rights leader working for the LGBT community.